Everyone who uses a cell phone or data card knows how aggravating it is to drop a call or not be able to connect. Fortunately, Simon Integration has the solution! 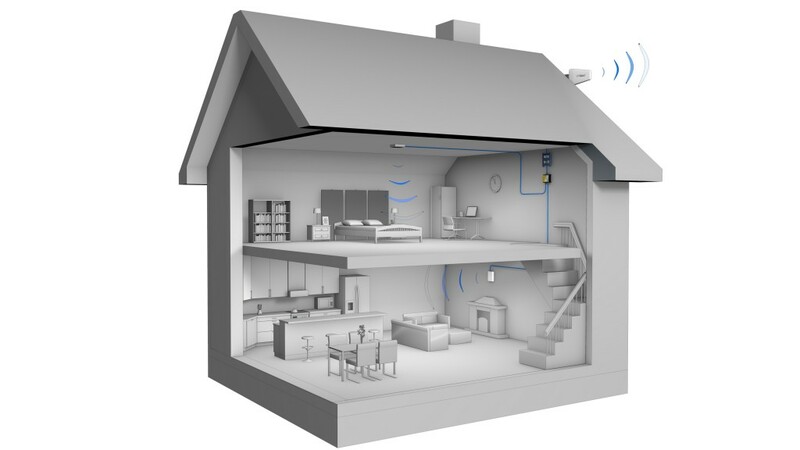 Our industry-leading cell phone signal boosters and antennas enable you to connect and maintain calls by improving your cellular signal at home, at work, or on the go. Simon Integration keeps you connected.